PTFE needle felt are produced from 100% PTFE fiber which has been punched in three-dimentional structure. They have excellent features such as excellent flexibility, molding capability, high tensile strength, creep resistance, high and low temperature resistance, corrosion resistance and anti-aging. 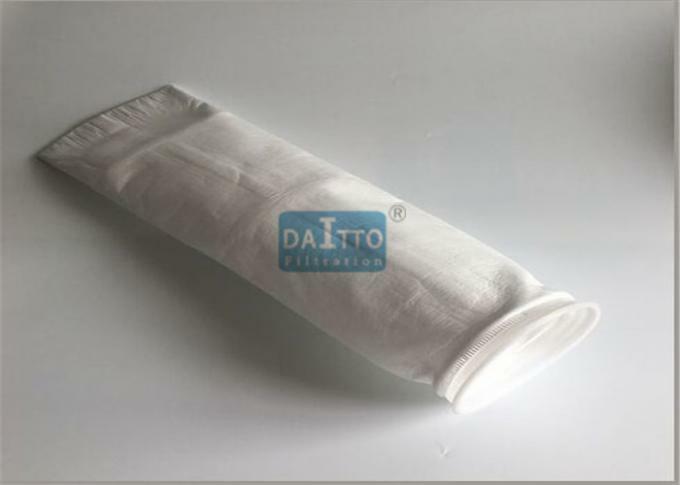 100% PTFE filter material can meet requirements in hostile environments of temperature fluctuating and acid & alkali in all PH range. 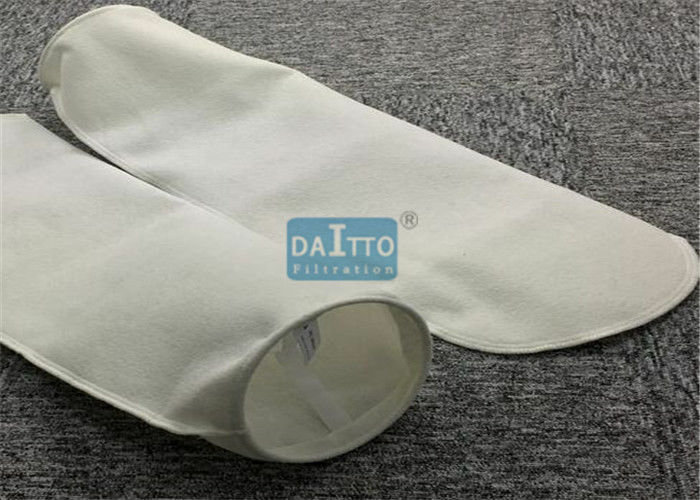 The lifespan of PTFE filter material will be guaranteed for over 4 years as long as the temperature is controlled under the maximum operating temperature.